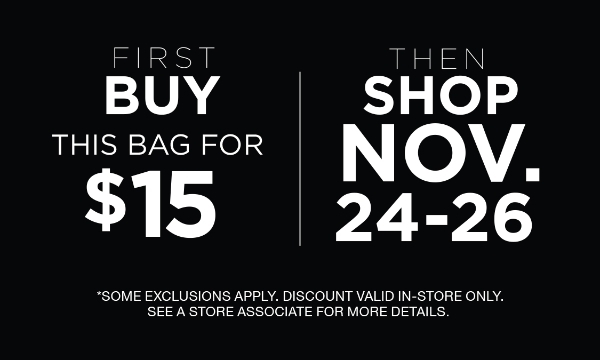 Our Fitnatic weekend (Nov. 24 -26) is the best time to shop and save! Fill this limited edition duffel bag with apparel & receive 25% off. Get that holiday shopping done early or stock up for yourself. 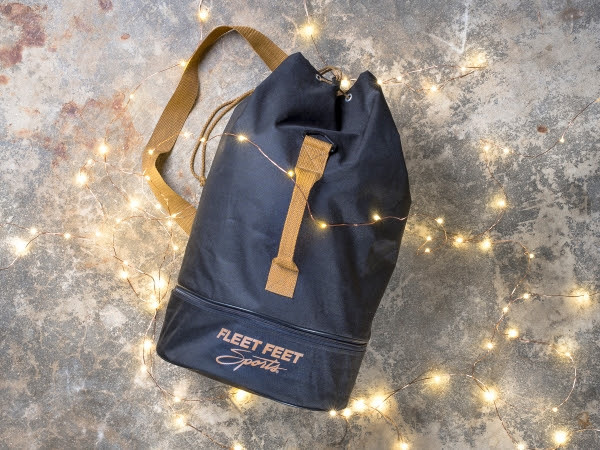 We have limited quantities of this Fleet Feet duffel bag, so visit us in store to pick one up today!